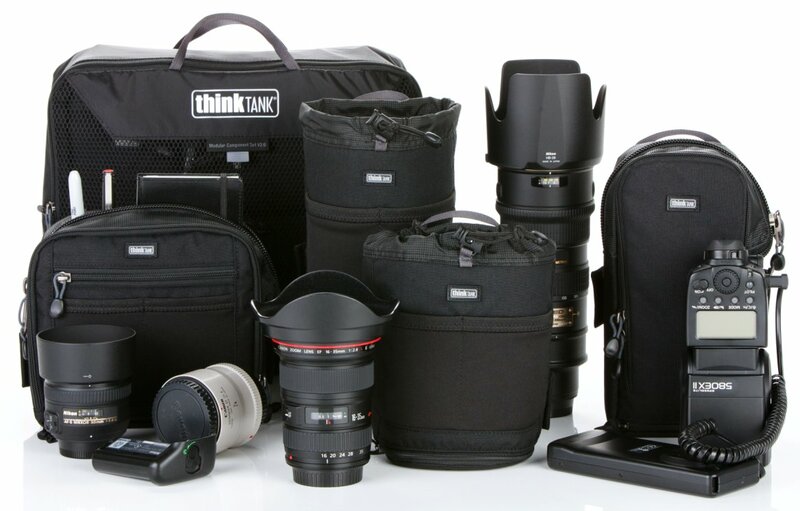 Hey Photogs, want to try out this cool new camera gear carrying system for FREE? Think Tank has allowed my followers to do just that for 28 days. It’s great because you can configure it to your personal needs. Add a lens pouch, take one away. Travel with everything, or travel light. Your choice. Click here for full details.